Regular School Hours 8:05 a.m. - 2:50 p.m. Early Release Hours 8:05 a.m. - 12:30 p.m.
Half Day Hours 8:05 a.m. - 11:35 a.m.
Keep up to date with everything happening at RMS. Read our daily announcements, club information, everyday news and media center information here. Students from RMS and FHS recently competed at the Michigan History Day regional event. 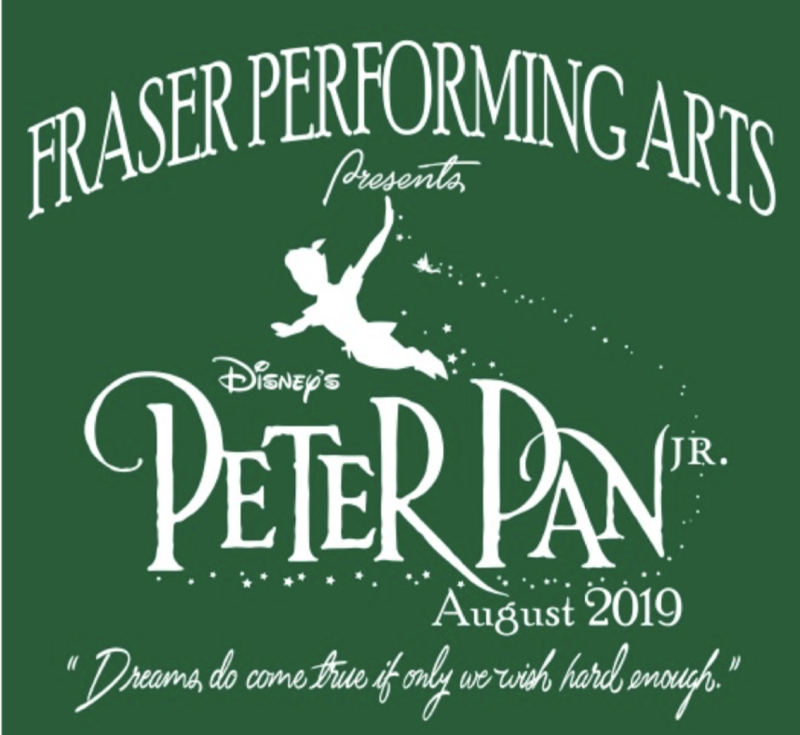 Find out how many will advance to the state competition! Mr. Julian needs your help! 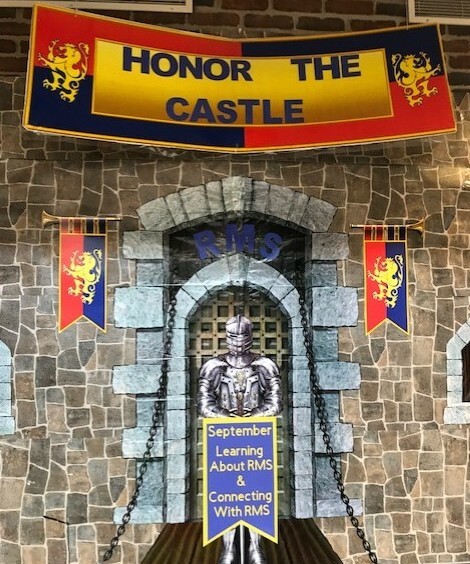 Help support our monthly "Honor the Castle" themes and make positive changes for RMS! Donate gently used athletic shoes to help homeless families in our area.